FIRST Tech Challenge (FTC) teams of up to 15 members in grades 7-12 are challenged to design, build, program, and operate robots to play a floor game in an alliance format. Starting in 2015, FTC employed an Android based operating system as the robot controller. Email Hans Wolf, Florida FIRST Tech Challenge Affiliate Partner, at FTC@flfirst.org. FIRST® Tech Challenge (FTC®) is a FIRST robotics competition for upper middle and high-school students, with a smaller scale format and longer build period that helps students learn to design and build robots with both driver and autonomous controlled behavior. FTC robots are built with the TETRIX® or MATRIX® robot kits and they are controlled by an Android based platform powered by Snapdragon processors. FIRST Tech Challenge, for youth in 7th to 12th grade, are challenged to design, build, program, and operate robust small scale robots in an alliance format. FIRST Tech Challenge robots use an Android operating system in an accessible, real world engineering experience that’s guided by adult Coaches and Mentors. Students also keep an engineering notebook to document their build processes. The 2017-18 game is called FIRST Relic Recovery. FTC came to Florida in 2006, as FIRST Vex Challenge (FVC), using a different platform than the current TETRIX system. In 2006, there were 11 teams , eight of which competed at the State Championship, held at Lake Highland Preparatory Middle School in Orlando. Originally designed as an intermediate program to bridge the span between FIRST LEGO League and FIRST Robotics Competition, FTC is currently the fastest growing program in FIRST and has become a quality stand alone program in schools and youth groups worldwide. The State Championship was moved to Embry Riddle Aeronautical Institute in 2011. In 2012, there were nearly 80 teams in Florida, and the state began testing a League play system providing more local game play opportunities and a League Championship. 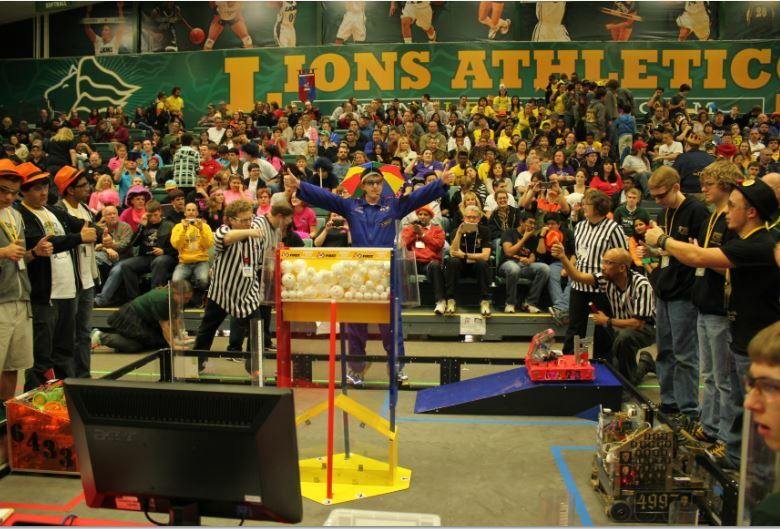 In 2013, Super Regionals were added as a competition level to better accommodate the growing number of FTC teams nationwide. By 2015, the program had grown to over 150 teams, with more than 15 meets held state wide, 8 League Championships and the State Championship. As of 2017, there were nearly 300 teams in Florida. The FIRST Tech Challenge season starts in September and runs through February. 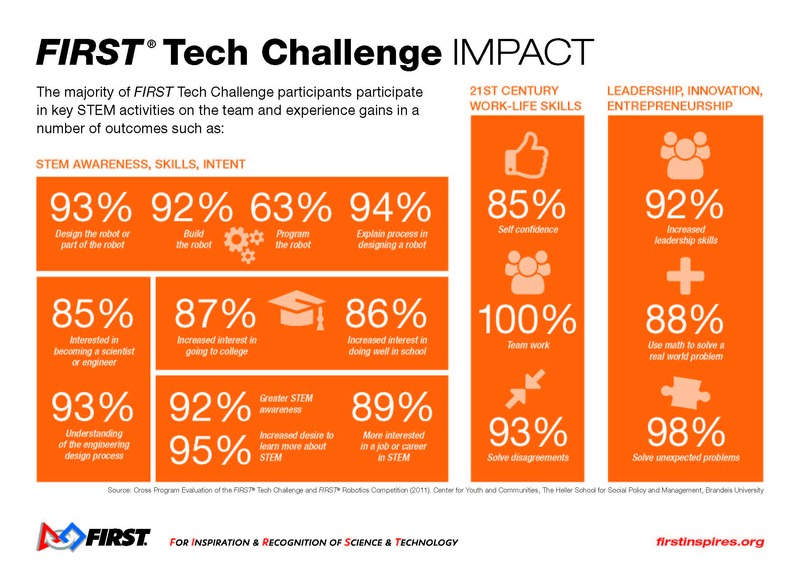 Visit the FIRST Tech Challenge page at FIRSTInspires.org, or visit the Florida FIRST Tech Challenge website for information about regional programs.